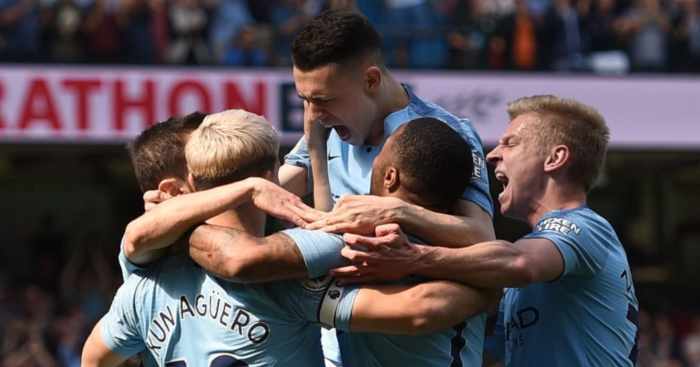 You can read previews for Arsenal, Bournemouth, Brighton, Burnley, Chelsea, Crystal Palace, Everton, Huddersfield, Leicester, Liverpool, Manchester City, Manchester United, Newcastle, Southampton, Stoke, Swansea City, Watford, West Brom and West Ham. In a world where ‘winning the transfer window’ is an actual thing discussed by actual people, it is easy to forget that there might be another way. Yet the problem with being the only elite coach in the Premier League to focus on keeping, developing and improving what he has is that it puts all the spotlights squarely on Mauricio Pochettino. 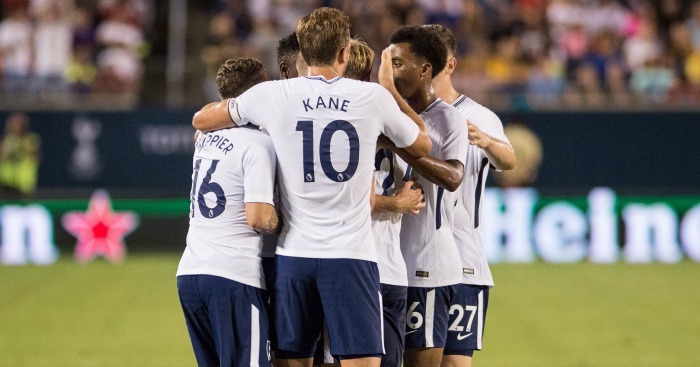 Pochettino is the poster boy for this different strategy, one which involves keeping a core of highly motivated key players and using the understanding and goodwill created between them to produce team performances greater than the sum of the individual parts. If a ridiculous offer does come in for a key player who has a strong competitor in his position, you sell. That is how you fund the stadium build. In taking Tottenham into the top four with a negative net spend and a far lower wage bill than their rivals, Pochettino deserves huge praise. Yet there is a growing section of Tottenham’s support who are beginning to question Tottenham’s dealings this summer. While nobody wants to splash vast sums of money, there is a middle ground between spending nothing and spending everything. 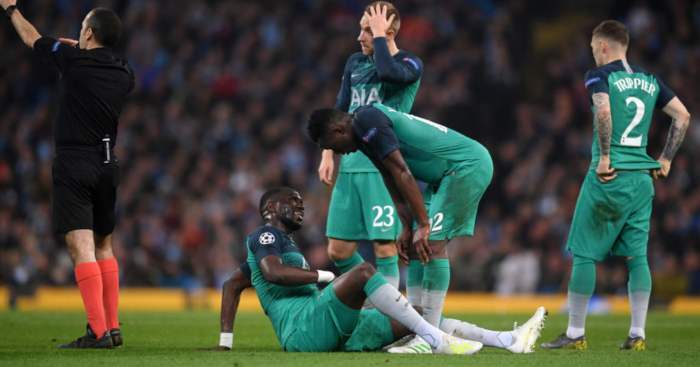 There is still no viable replacement should Harry Kane get injured, still no adequate back-up so that Christian Eriksen doesn’t have to play a ludicrous amount of matches, and still doubts about the fitness of Danny Rose and ability of Kieran Trippier. The truth is that Pochettino is in the ground between rock and hard place, even if Daniel Levy is willing to loosen the pursestrings. Tottenham are in the unique position of having a high number of irreplaceable key players, who the club would have no hope replacing. Not only does that mean they should bat away even high offers for players such as Eric Dier, but it also makes signing players difficult. When you can’t guarantee a player a first-team place and you can’t guarantee him a high wage, you quickly become unattractive. The halfway house solution seems to be to reject any notion that you will buy players, and then buy Ross Barkley for £25m towards the end of the window. It certainly makes more sense that last year’s version, doing exactly the same but for Moussa Sissoko and £5m more. 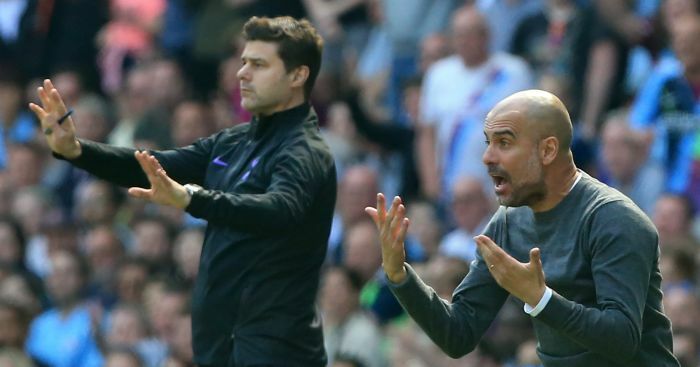 There really are very few reasons why Tottenham shouldn’t again enjoy a wonderful season, albeit one in which Pochettino will be expected to reach a domestic final and Spurs progress out of their Champions League group. The Wembley factor is clearly an issue, but Tottenham should be more used to those surroundings than any of their opponents. Most importantly, Tottenham’s 2017/18 has wider consequences for the Premier League, the litmus test of their holistic approach. Should Pochettino’s team again thrive amongst some of the most expensive squads the game has ever seen, it can be a blueprint for others to follow. Should Tottenham drop out of the top four and back into the Europa League pack, both owner and manager will be told that only money makes this world go round. Chris Miller: After a strong end to the season, Spurs fans went into the summer brimming with bravado and optimistic about the inevitable title challenge that the club would mount next season. Some of that still exists if you speak to the right people, but transfer window anxieties are at a particular high just now; rival clubs’ enormous spending has led to a sense of ‘falling behind’. In truth Pochettino won’t let this happen, at least without a fight. He is a demanding coach with high expectations of his players and will want further improvement on last year, both individually and collectively. Daniel Levy will most likely back him… eventually. But on his terms, and that means that deals will be later than a manager might want and integration might be delayed. I think there’s a realisation amongst the fanbase that playing at Wembley could very well impact the team over the course of the season, but at the very least Pochettino will want to maintain Champions League qualification and add a trophy this year. Matt Stanger: 6th. I’m looking forward to being reminded of this one in May. Spurs have been superb over the last two seasons, even out-scoring champions Chelsea in 2016/17. 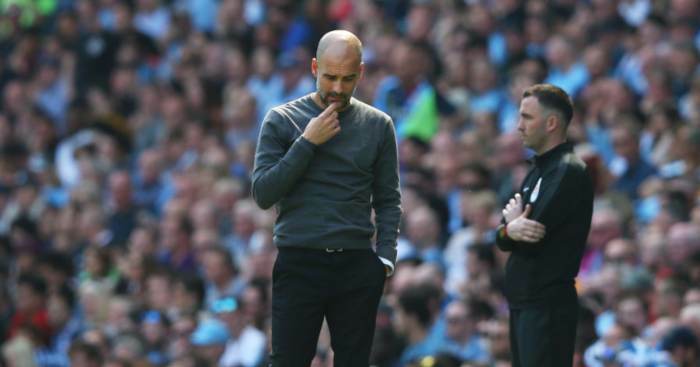 They struggled at Wembley, however, winning only one of their four European ties at the national stadium, and losing 4-2 to Chelsea in the FA Cup semi-final. 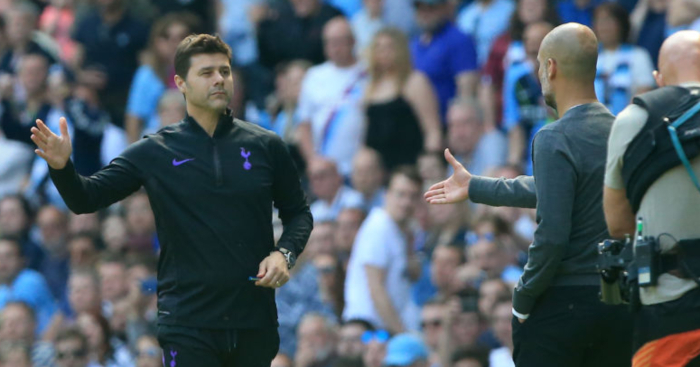 The impact of missing home comforts shouldn’t be underestimated – this year will be a huge challenge for Mauricio Pochettino and his players, and one I believe will prove too great. Daniel Storey: 4th. After two seasons of picking Tottenham to finish outside the top four and being proved wrong, it’s time for me to provoke them into a sixth-placed finish by backing them to make it. 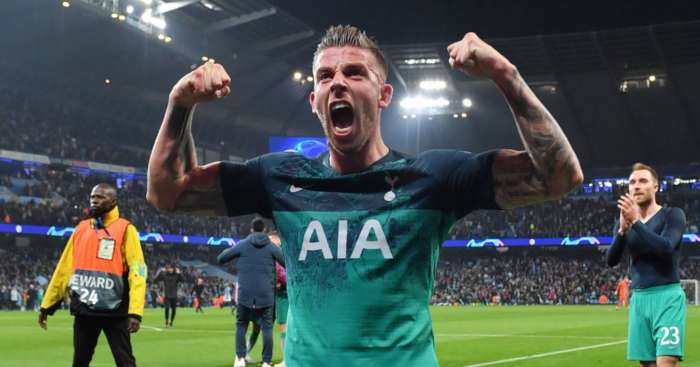 Champions League football and playing at Wembley will certainly have an impact, but if Spurs can keep Kane, Eriksen, Alli, Dembele, Alderweireld and Vertonghen fit for 85-90% of the season then they can still hold their own against gold-plated peers.